Only reports via Twitter to share on the Unified Outdoor Track meet held yesterday at Franklin High. Based upon the tweets and photos the little bit of rain did not hinder everyone having a good time. 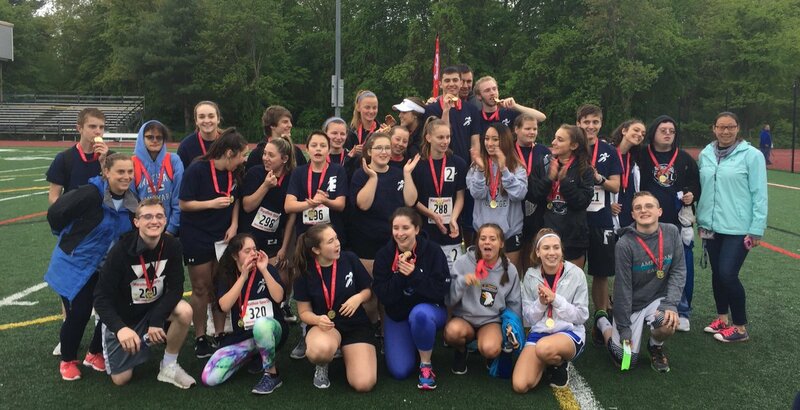 2018 South Sectional Div 1 Unified Track & Field Champions - Franklin High School!! !